Welcome, to Smith Funeral and Cremation Care, where we believe in honoring the lives and legacies of those who have passed on before us in the most meaningful, dignified and economical manner possible. We preserve your financial resources by offering exceptional services at the lowest possible prices, and honor wishes without hesitation in a comfortable home-like setting with our family attending to your every need. Our family is committed to providing you the guidance, warmth, comfort and care that you deserve in your times of grief. Here, you're not just another family or another number. No matter what, everyone is treated fairly and equal, and no family is ever turned away, regardless of finances. Call us today at 304-292-9494, and let us show you how we can help your family. 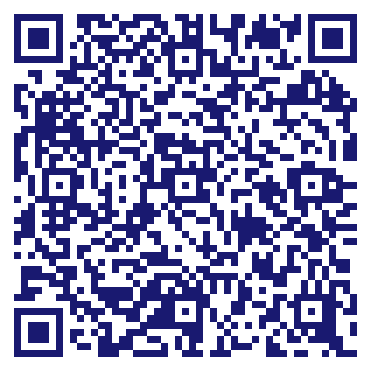 Do you own Smith Funeral & Cremation Care? Due to the unique way that the eBusinessPages Business Directory is structured a Premium + Verified Listing is the most powerful way to get more clients to contact Smith Funeral & Cremation Care. Not only will your listing be more noticeable and more trustworthy, it will also be displayed more prominently in our category (Funeral Service and Crematories and Parent Categories) and location (Morgantown, WV and USA Wide) listings. 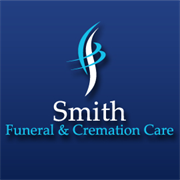 Smith Funeral & Cremation Care will be displayed in your competitor's listings while no ads will be shown in your own listing. Starting at $2.78 for a Premium Verified Listing, there is every reason to give Smith Funeral & Cremation Care the eBusinessPages Premium treatment today.